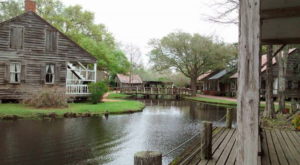 Next time you find yourself in Louisiana’s oldest city, be sure to pop into the Bayou State’s oldest general store. 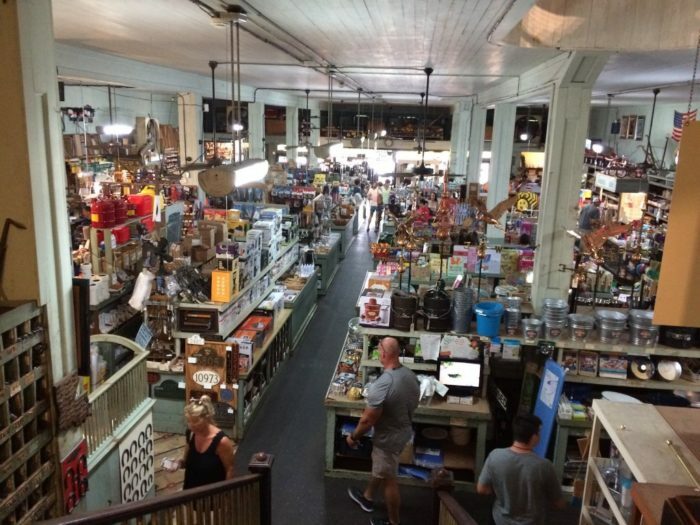 Filled with everything from treasures from the past to modern-day goods, you’ll feel like you’ve been transported back in time from the moment you step in. 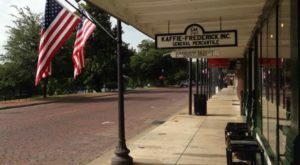 Located in Natchitoches, Kaffie-Frederick General Mercantile has been around for more than 150 years. 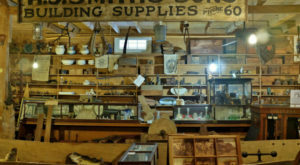 The store was founded by Adolph and Harris Kaffie in 1863, making it the oldest general store in Louisiana. 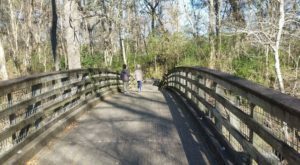 Initially, the business began as a door-to-door sales operation, selling things like linens, pots and pans, and dry goods to plantation wives. 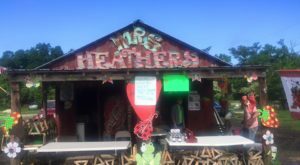 The business was a hit from the start, and it didn’t take them long to realize that they needed a brick-and-mortar building to continue to operate. The building that stands today is the same one that the Kaffies purchased in 1893. 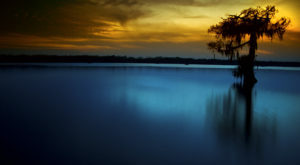 They purchased the land for $1,616.29 and began construction shortly after. Even after all these years, nearly the entire exterior and most of the interior has been left unchanged. In 1920, Titus Frederick began working at the store. By 1939, he’d worked his way up to become the vice president, and he became a partial owner of the company in 1956. 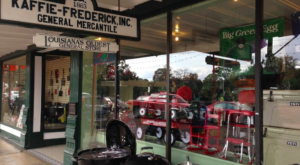 Continuing the family-run business, the store is now run by third generation Fredericks. 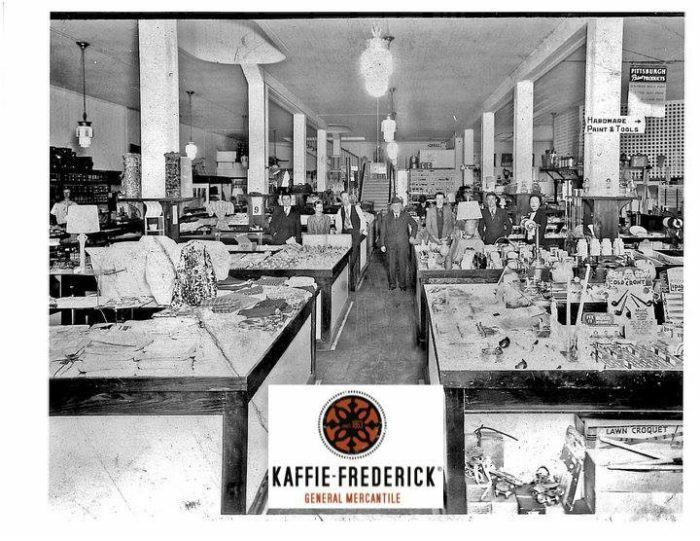 There are several features around Kaffie-Frederick General Mercantile that have stood the test of time. 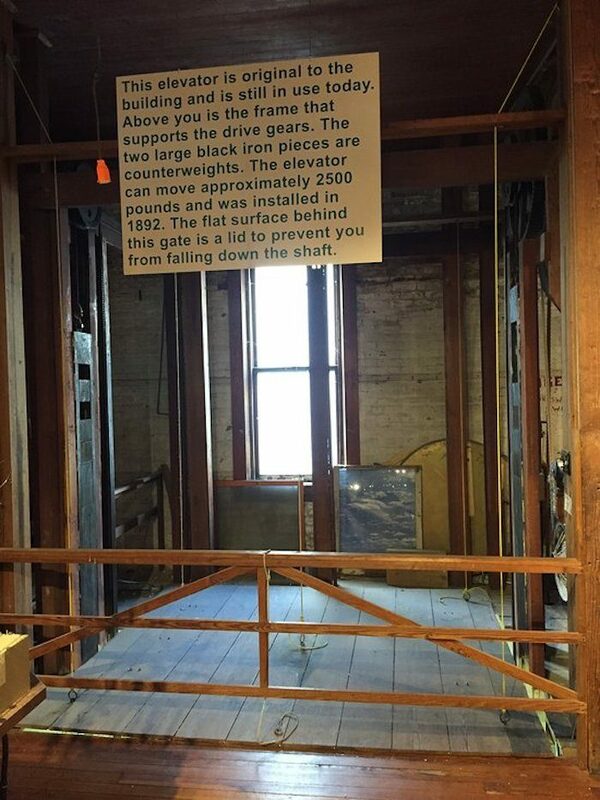 A freight elevator that was installed in 1890 is still in use today. And a cash register purchased in 1917 is still used for every sale. The store is a seamless mix of old and new. You’ll find everything from kitchenware to hardware supplies in this eclectic space. 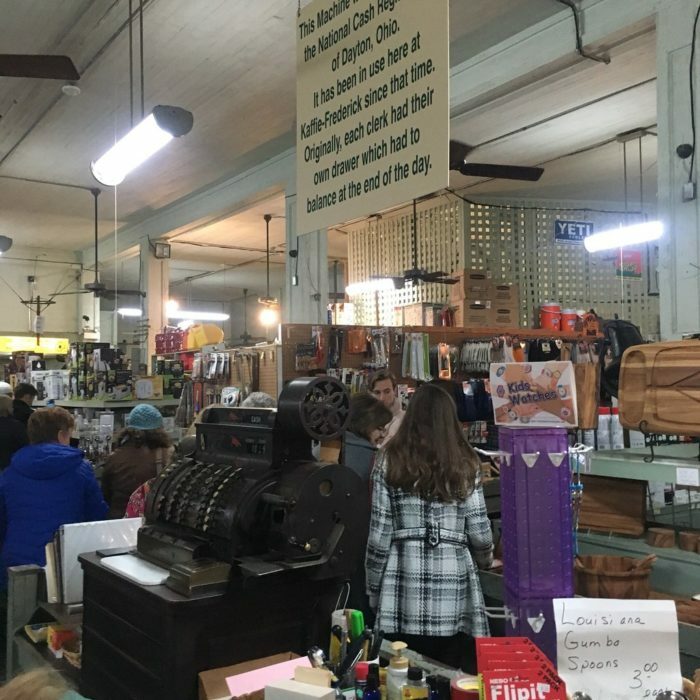 Whether you're feeling nostalgic or just in the mood to do some shopping, you're sure to find something you love here at Kaffie-Frederick General Mercantile. 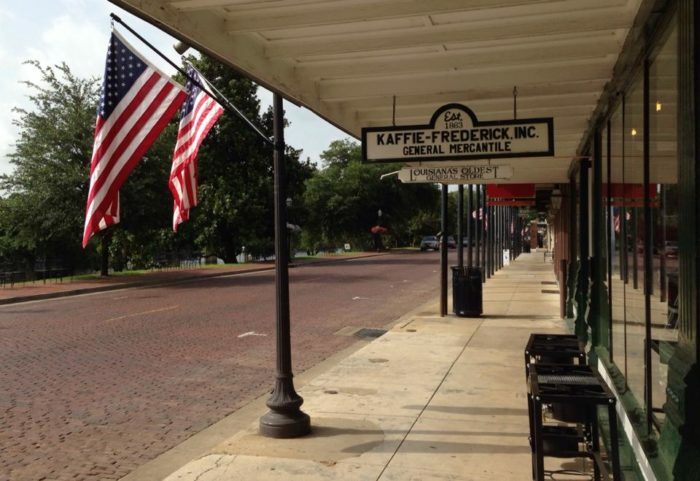 Kaffie-Frederick General Mercantile is located at 758 Front St., Natchitoches, LA 71457. The store is open from Monday through Saturday from 8 a.m. to 5 p.m. and is closed on Sunday. For more information, visit the Kaffie-Frederick General Mercantile website here and follow along on its Facebook page here. 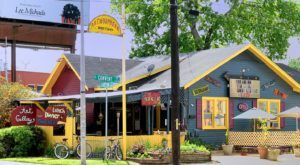 Have you ever visited Kaffie-Frederick General Mercantile? Share your experience with us in the comments below!